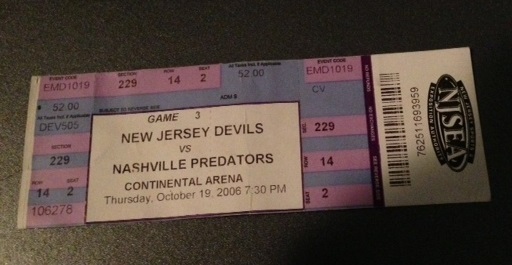 Here is a momento from the day we met (after the hockey game he went to, not at). September 19, 2013: the day we married. Congratulations to you both. I love you guys.